Lords Mobile New BGM in Progress! Lords Mobile new BGM in progress! Master from Hollywood & Top 5 Symphony Orchestra around the globe and recorded by Legendary Music Studio! 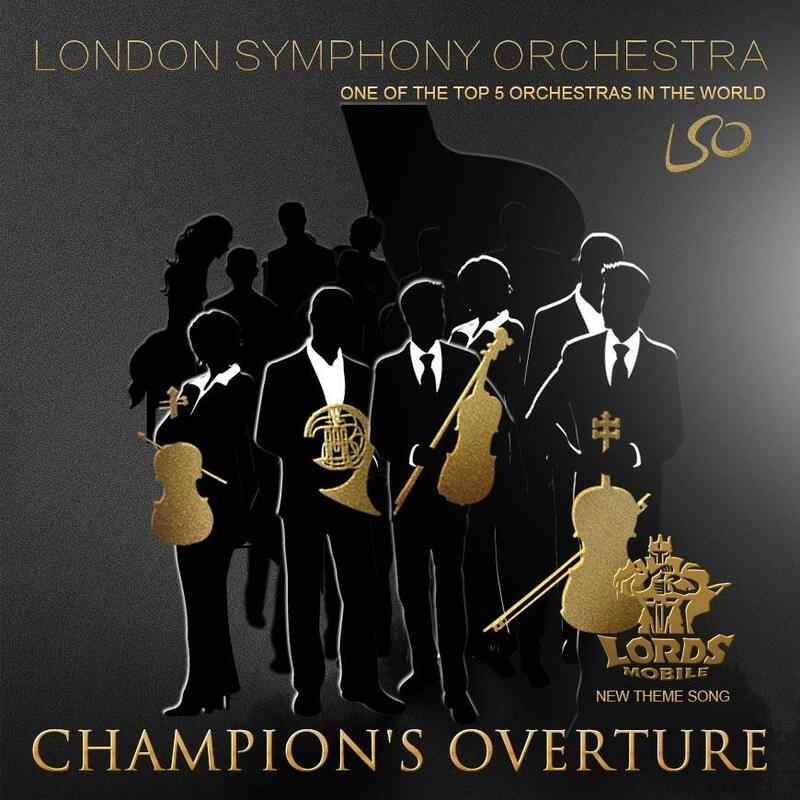 The London Symphony Orchestra, founded in 1904, is not just the oldest of London’s symphony orchestras, it is also widely regarded as one of the best symphony orchestras in the world. These amazing performers have worked hard to bring you the triumphant piece that is the new theme music of Lords Mobile! 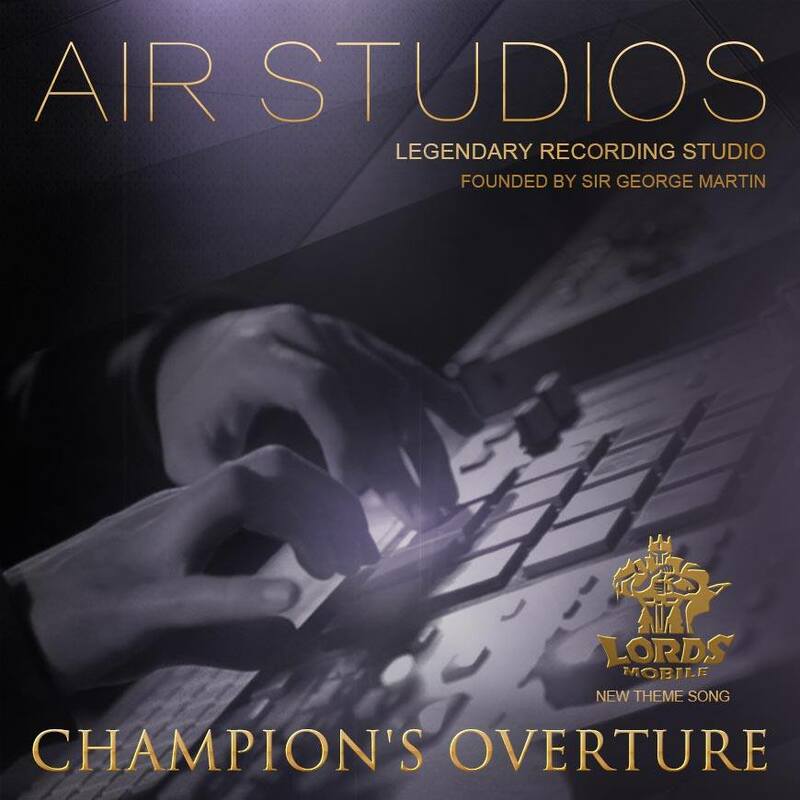 AIR Studios is a legendary recording company founded by the producer of The Beatles, Sir George Martin. And our newest theme music for Lords Mobile was recorded at AIR Studios!